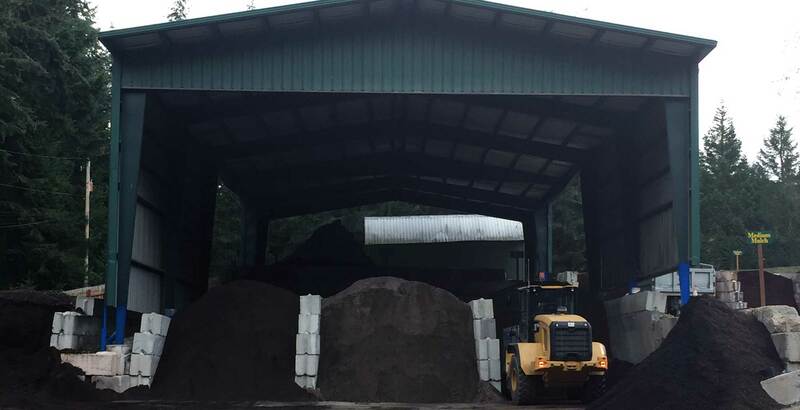 We deliver our topsoil and landscape supplies in Kitsap County and part of Jefferson County. Whether you need to pick up topsoil, bark, gravel, etc. 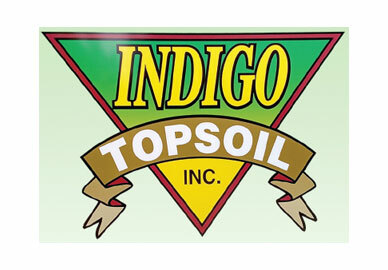 or place an order for delivery, Indigo Topsoil is devoted to serve you with high quality material for any landscaping job at an affordable price. 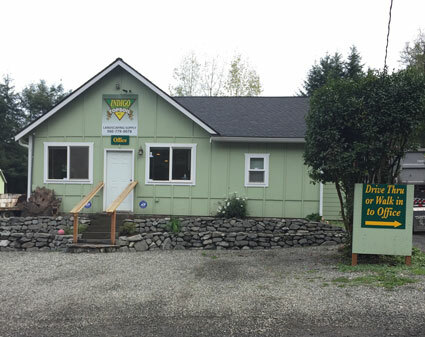 All you have to do is stop by our office, swing by our drive thru or give us a call and our friendly staff will be happy to assist you.